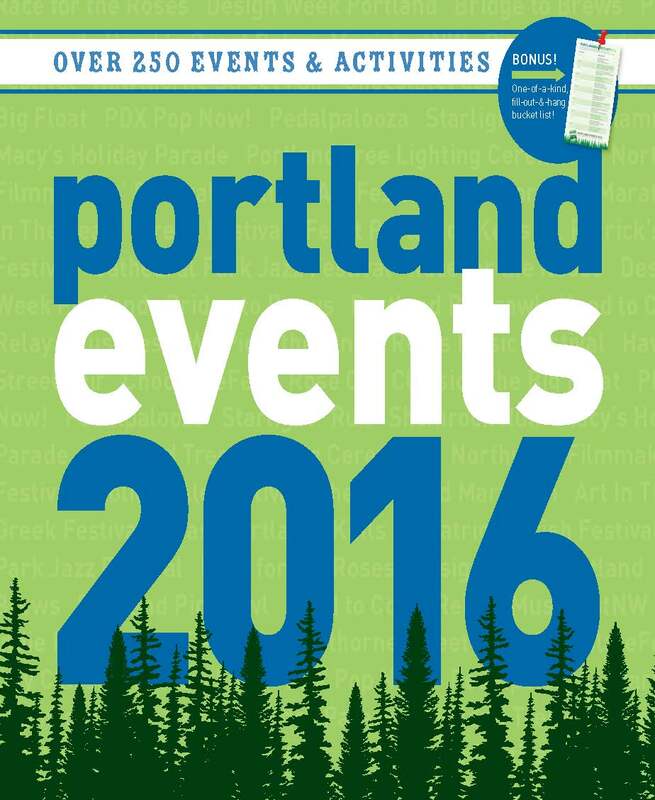 It's hard to believe it's in its fifth year, but the Portland Events Wall Calendar is now out and in stores. I think the we included some really fun new events this year, like North Portland's creepy Doll Asylum and SOLVE Oregon, a huge event when hoards of trash collecting do-gooders clean up beaches on the Oregon coast. We actually fit something close to 300 events and activities this year, and Powell's, Fred Meyer, Costco, New Seasons, and a bunch of other stores have been really supportive yet again. To pick one up, check out the local-retailer map below or grab one on Amazon. 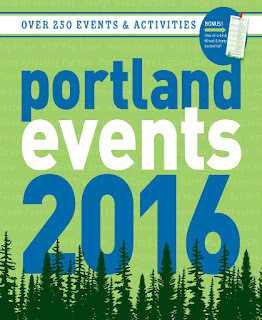 Or, to see some of the holiday events included in the calendar, check out the calendar's online Portland Christmas Guide 2015. Cheers to another eventful 2016!